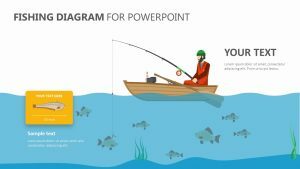 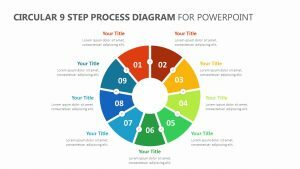 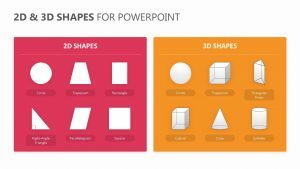 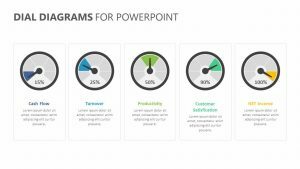 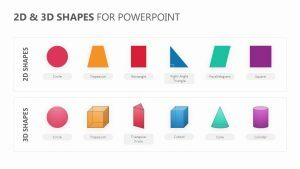 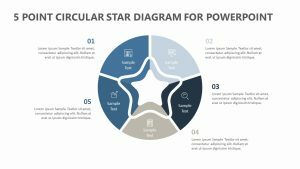 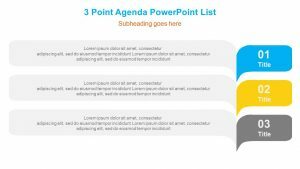 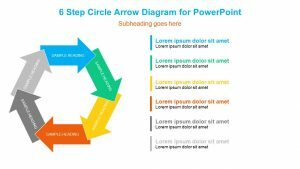 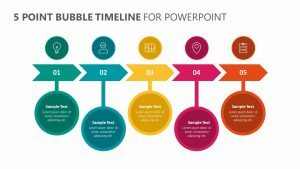 3D 3 Step Circular Process Diagram for PowerPoint. 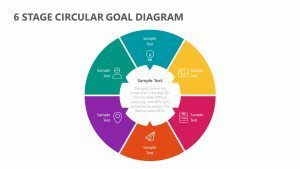 int is a way for you to break down the three main steps that you intend to take to reach the goal of your project. 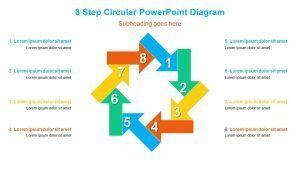 These steps make themselves known in the form of a circle, presented in a way so that each of the individual steps connects to make a whole part. 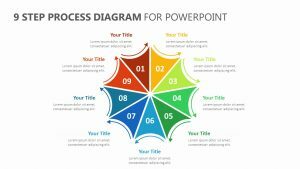 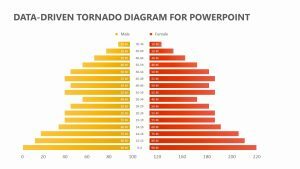 Each of the three steps can be assigned a different color of your choosing, and you can click each one to isolate it and elaborate further upon the points. 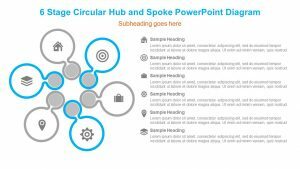 Text blurbs sit beside eachÂ of them to help you create talking points.